Register for the Grinnell Games today! Iowa's Family Sports Festival includes fun for the entire family! More information at grinnellgames.com. You may register on this page for all Grinnell Games events. 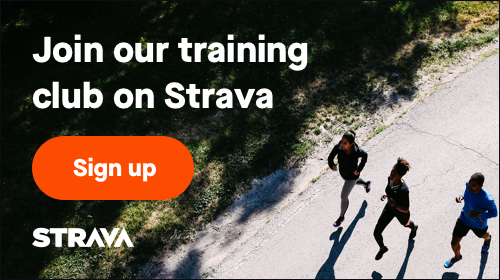 For all other events, click the green sign-up button above. 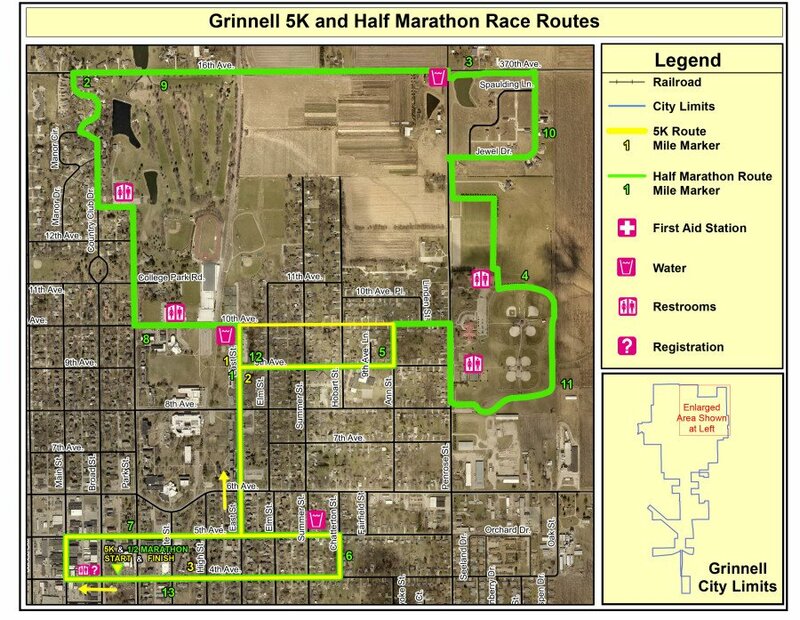 Additional race information can be found at http://www.grinnellgames.com.